Home decor ideas for a real life home and budget. We love making refreshing our home with do it yourself projects. Take a journey as we interior decorate everything from our living room to our bedroom. Get decorating ideas with clean line and bright white interiors. How to Monitor Your Home When You Travel – Monitor and control your home from anywhere with the free Ooma Home Security mobile app. 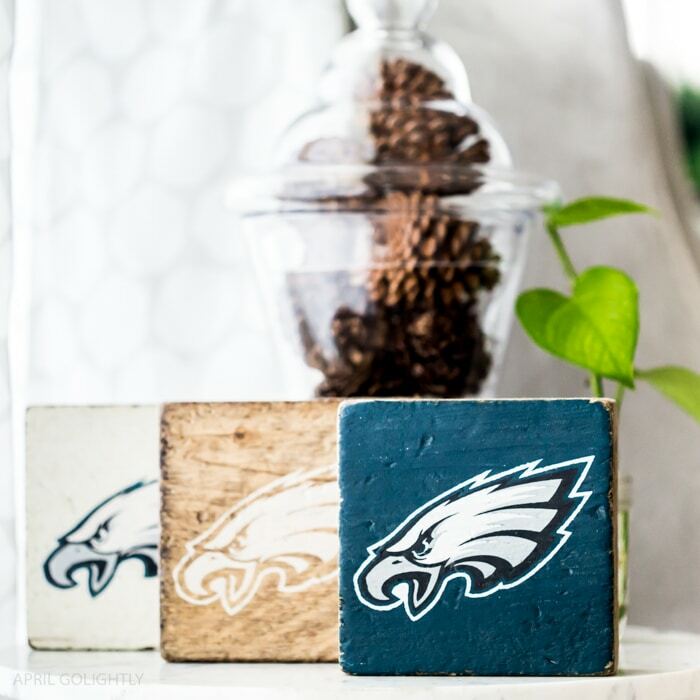 Sports Wall Art & Decorating Tips from Rustin Marlin with an awesome giveaway of one of their pieces. I just got the awesome Best Buy holiday catalog in the mail and we started writing our wish list for the Christmas and Santa. My daughter’s pick for this year is the Barbie Dream House. She finally wants a doll house and I am ecstatic! I have gone through all the gifts from the catalog and found the best ones for each age. Best Buy is really helpful in sorting through all the gifts and separating them by Christmas gift ideas for kids by age. The holidays are quickly approaching & I am determined to help you be prepared. Last year, I felt like it whizzed by and I missed a lot of it because I was focused on family and I hate to admit it – work. This year, I found some awesome Holiday card to send out to my friends and family so that you don’t have stress. Choose the card before you take your photos so that you can tell your photographer where to leave space in the image. Have holiday cards in mind when you shoot your Christmas pictures.